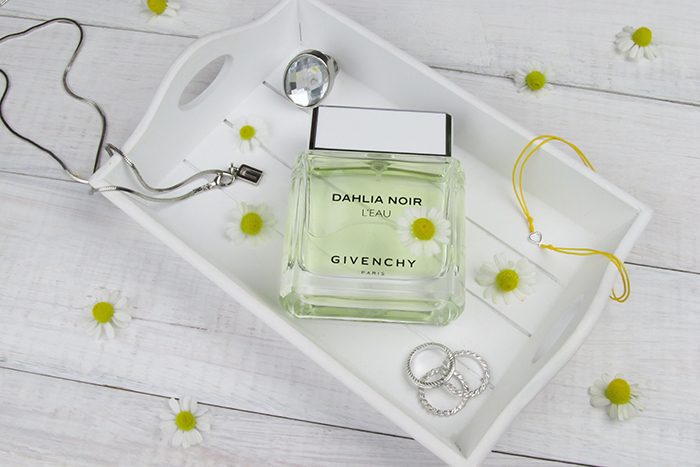 Fragrance discovery continues with Givenchy and its Summery-much perfume. 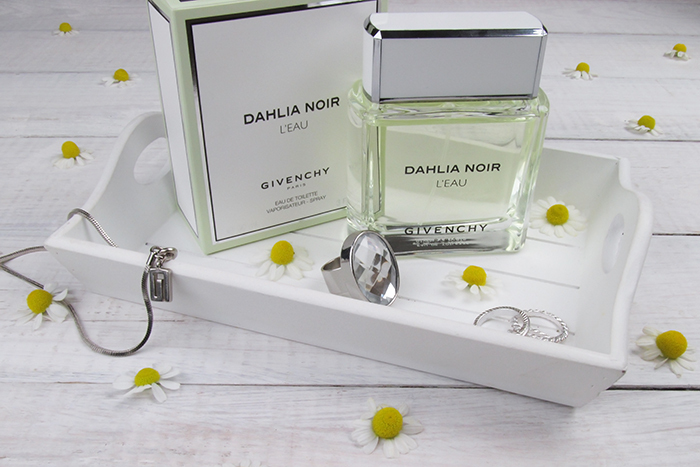 Wanted to say that it's the first time I actually came across any of Givenchy fragrances, but well it's not. The very first acquittance dates back to late 1990's - early 2000's with Xeryus Rouge, a very strong Eastern type male perfume. Scent that is pretty much connected with my childhood, if you know what I mean. 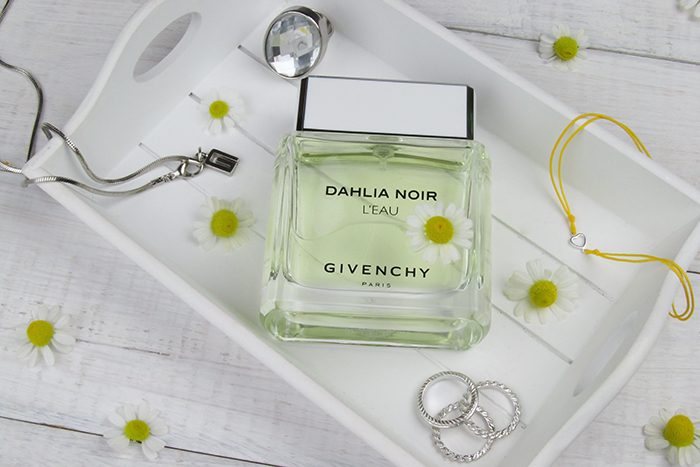 Well, years later or a bit more than a decade later I myself finally came across one of truly Parisian scents - Dahlia Noir L'EAU.